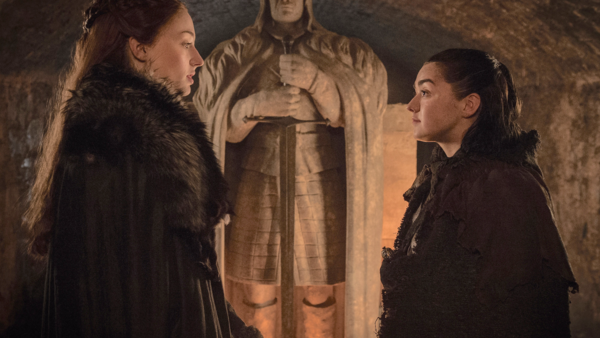 Game Of Thrones Season 7 Quotes Quiz: Who Said It? A Choice of Ice and Fire? 1. Who Said: "Leave One Wolf Alive And The Sheep Are Never Safe"?